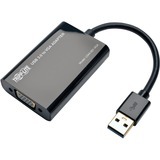 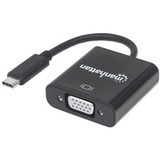 The U244-001-VGA USB 2.0 to VGA External Video Graphics Card Adapter displays video on a VGA monitor or projector via your computer or laptop's USB 2.0 port. 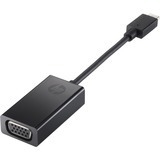 You can extend video from your primary display to another, duplicate the same video on both displays or change the second display to your primary display. 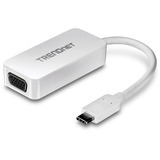 This adapter is an ideal tool for multitasking, viewing large spreadsheets, editing documents, giving presentations at trade shows or watching movies and playing games on large screens. 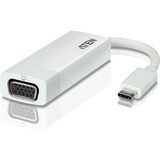 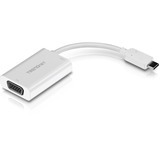 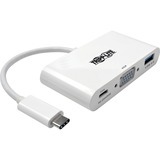 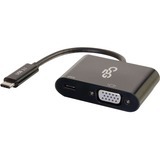 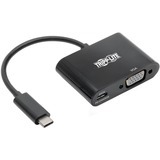 You can add up to six U244-001-VGA adapters-each attached to its own USB 2.0 port-to a Windows computer or up to four on a Mac. 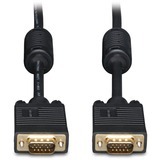 Adding or removing a monitor is easy-no need to reboot the system afterward. 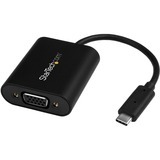 No external power supply is necessary. 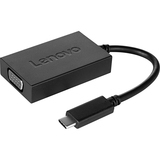 First, install the drivers using the included CD. 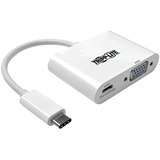 Then, connect the adapter to the display and the source using a VGA cable and the built-in USB 2.0 cable, respectively. 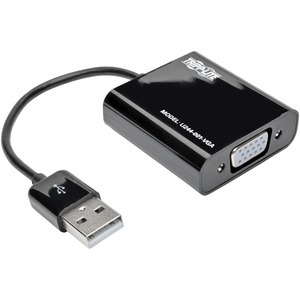 The U244-001-VGA supports high-definition video resolutions up to 1920 x 1080 (1080p) @ 60 Hz and features 128 MB DDR SDRAM of memory. 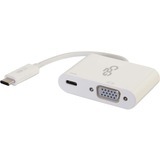 Compatible with 32- and 64-bit Windows 2000 and later, 32- and 64-bit Intel Mac OS X 10.4 and later, and Ubuntu 14.04.2. 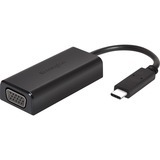 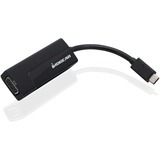 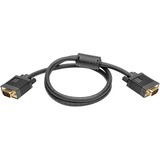 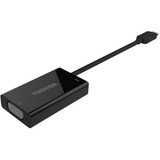 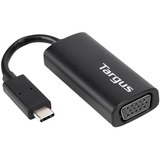 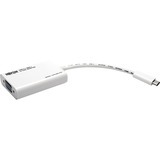 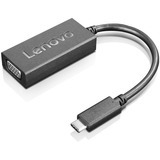 This adapter also works with Surface™ tablets running Windows 8 Pro or later.